Saint Patrick’s Day is a fun holiday for many reasons. The modern version of Saint Patrick’s Day is now an excuse to drink Irish drinks and to wear green. 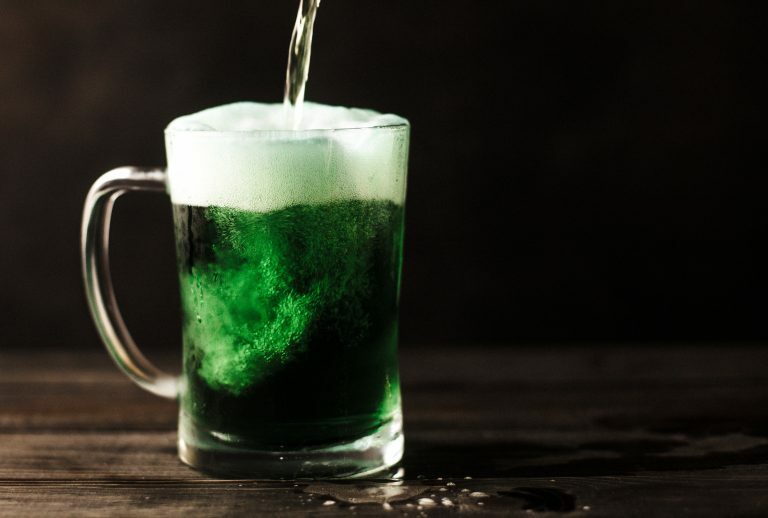 While Saint Patrick’s Day was originally a religious feast day to Saint Patrick; it has changed into a celebration of Irish culture, parades, and enjoying Irish food and beverages. 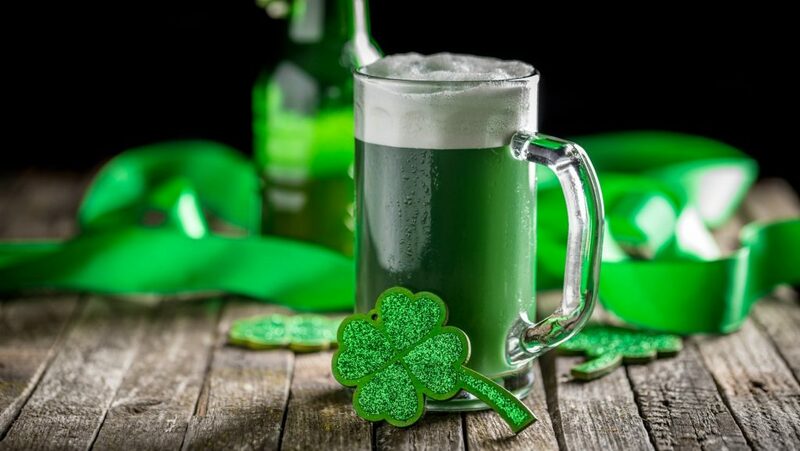 Saint Patrick’s Day is a great holiday and here are five ways that singles can celebrate Saint Paddy’s Day this year. Green is the official color to wear on Saint Patrick’s Day. The color green was traditionally associated with Catholics while Protestants wore orange. That is what those colors were historically connected to, but it does not matter now since green is the color to wear on Saint Patrick’s Day. 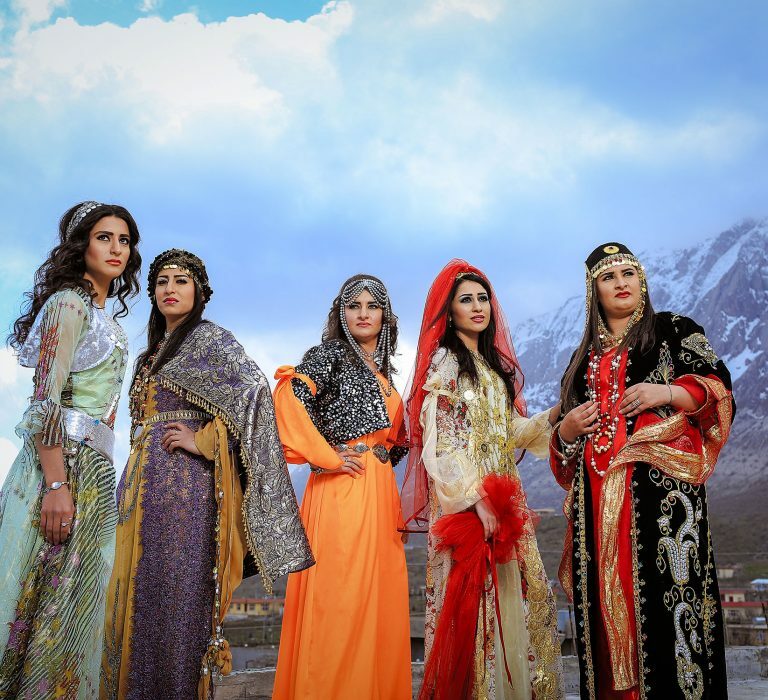 It is now a cultural holiday and not a celebrated feast day, except in certain circles. Wear green today. 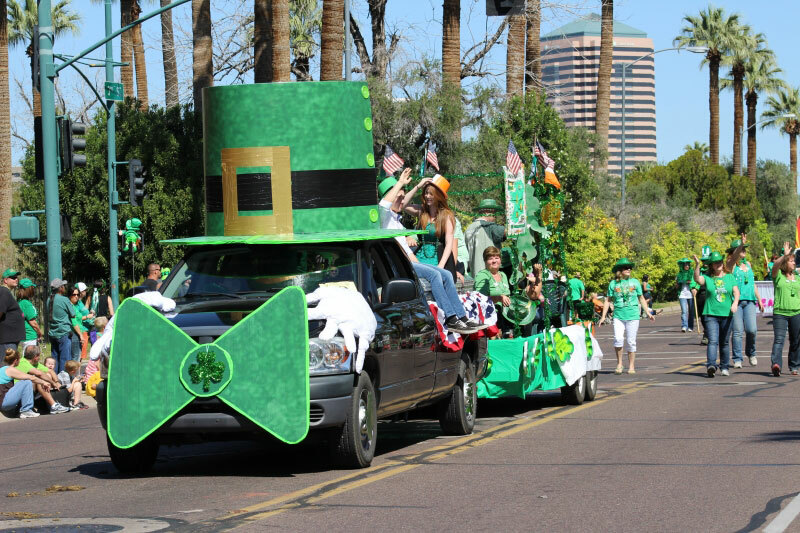 Look up the route for the Saint Patrick’s Day parade in your city. 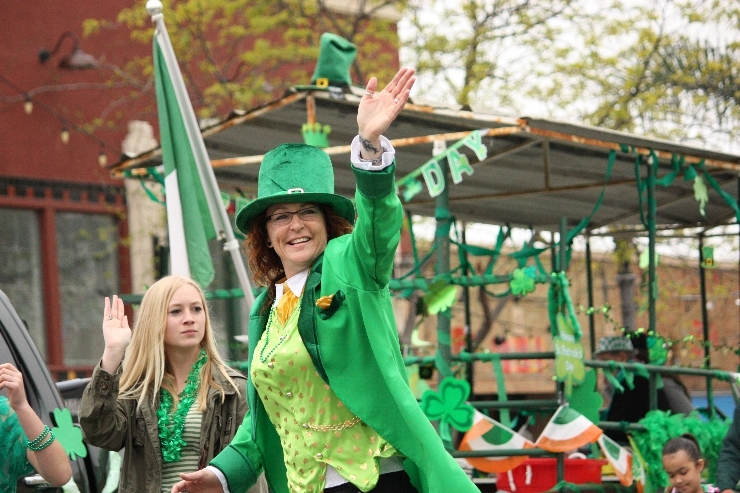 The Saint Patrick’s Day parade features Irish costumes, dancers, floats, and people usually start their festivities—read drinking—early so it is also a great people watching opportunity. Singles can watch the parade in their city and then enjoy the rest of the day with other holiday activities. Irish restaurants, pubs, and bars will be crowded with people celebrating Saint Patrick’s Day. 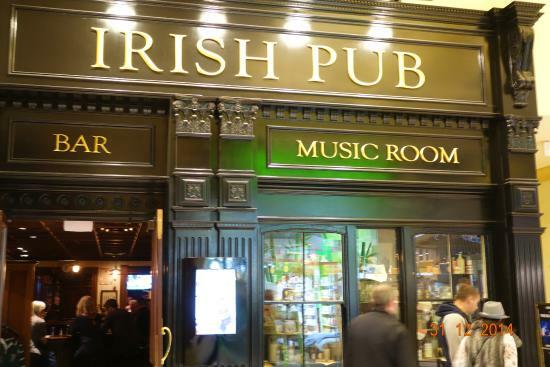 Find an Irish restaurant or pub where you live and enjoy some green beer, Jameson, and food like corned beef and cabbage. If you leave your house or apartment, remember to wear green. 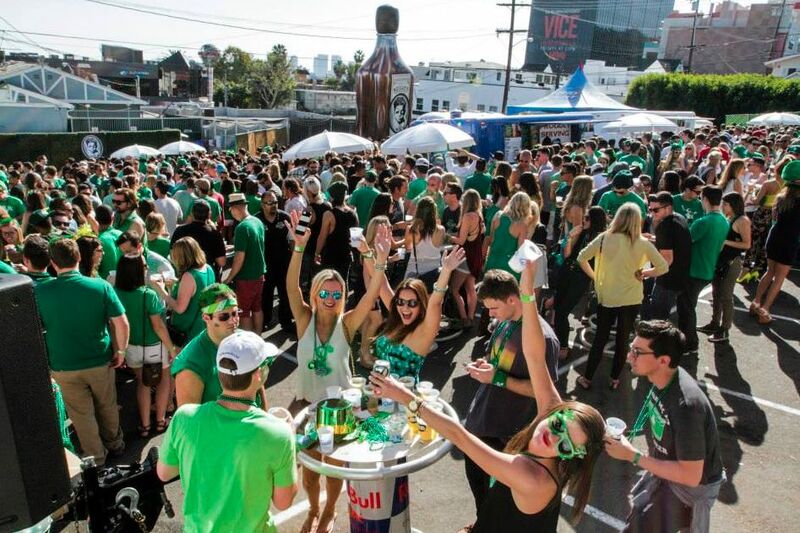 There may be block parties in having Saint Patrick’s Day parties this year. 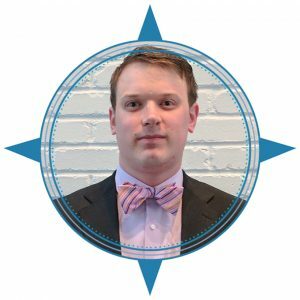 Block parties are when whole blocks are closed off in a neighborhood or an area of a city for a special event. 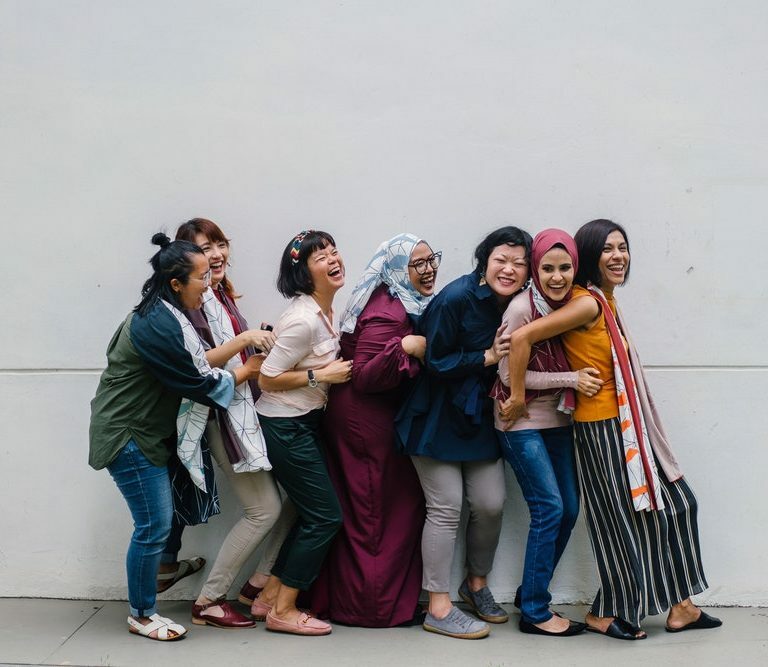 This is a great way for singles to celebrate Saint Patrick’s Day while getting to know their city better and to meet new people. See if there are any block parties happening in your neighborhood or a neighborhood near you. 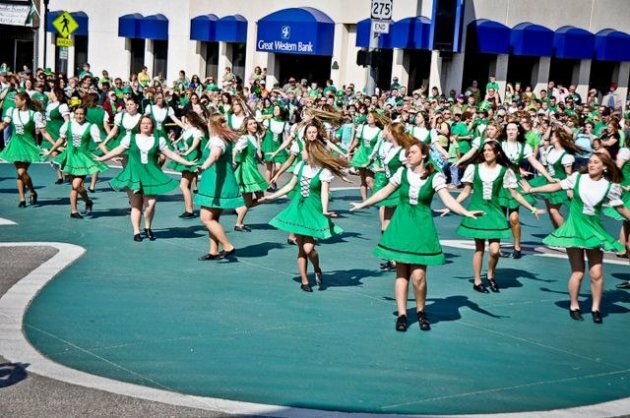 Irish dancers can be found performing at Irish bars or events on Saint Patrick’s Day. Irish dancers may dance inside or outside, depending on the location and the event. Watch some Irish dancers this Saint Patrick’s Day and get your dancing shoes on to dance along while you hold pint. These are five easy things that singles can do to celebrate Saint Patrick’s Day this year. Have some fun this Saturday and watch the Saint Patrick’s Day parade or go people watch at an Irish pub. But most importantly, enjoy your Saint Patrick’s Day and be responsible singles.